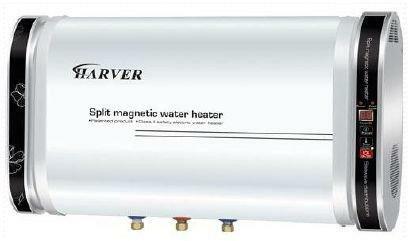 Induction geysers are a new generation technology, using a magnetic induction process to heat water. This induction process allows for heating of a much larger surface area of water in the tank which, when compared to a conventional geyser, heats water more rapidly thus reducing overall electricity consumption. 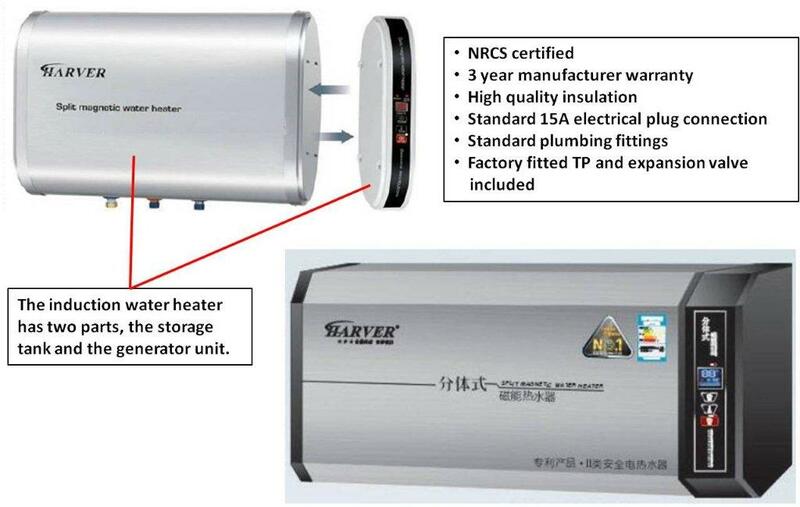 Induction geysers can typically reduce hot water electrical consumption by about a third. They may not reduce electricity costs as much as our solar systems but they do offer an affordable, energy efficient alternative to the budget conscious homeowner. The smaller induction units are ideally suited to kitchen and single shower usage, while the bigger units offer enough hot water for larger consumption needs. Induction geysers are also an excellent option for holiday homes where they can be switched on on arrival, providing piping hot water in less than an hour due to their rapid heating times. 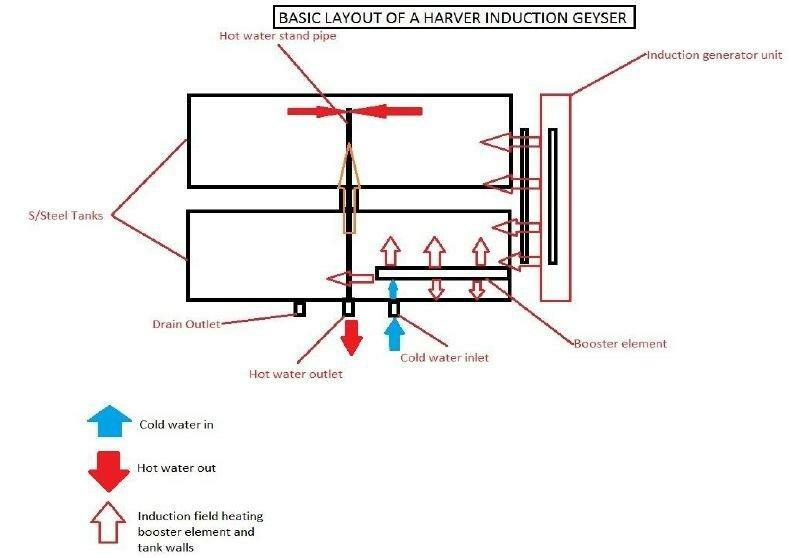 Please find below more information about the Harver induction geyser that we install and our product range.